Here is my updated list of MSB Friendly Banks that I know as of 23rd of March 2018. If you know of a bank to add to this, let me know. New additions are added in Blue. LHV Pank (Estonia) (yes, they spell it Pank rather than Bank). Fio Banka A.S., Czech Republic. Československá obchodní bank, Czech Republic. ‹ PreviousBank Account for your Bitcoin or Crypto Business? 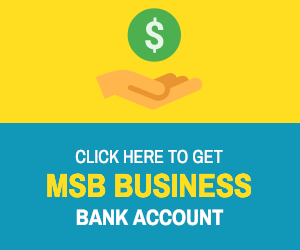 Next ›MSB Friendly Bank – How To Find It?